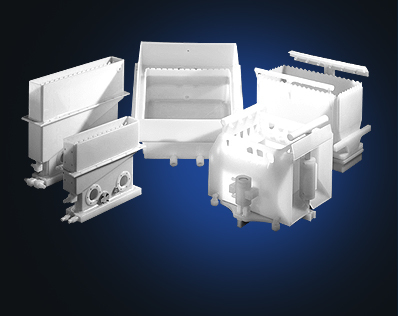 iPolymer manufactures a wide range of high purity fluid handling products and engineered fabricated solutions. 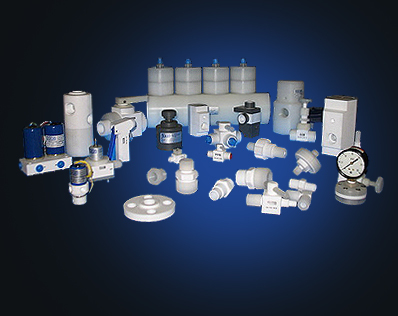 Our standard lines include: valves, fittings, spray devices and actuators, which we can customized for your application. 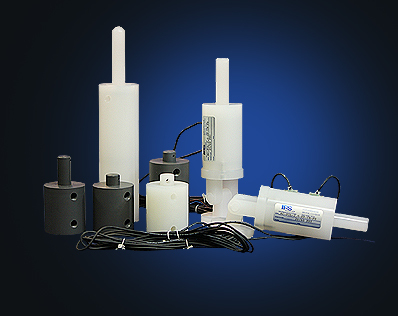 For information on our products, view our online catalogs and videos. 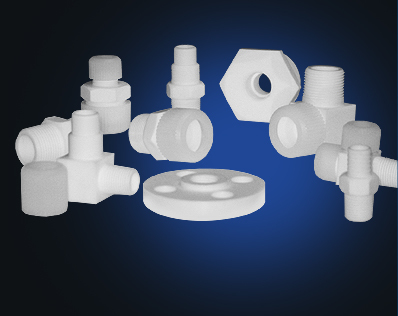 Offering precision performance under extreme conditions, our all-wetted PTFE design is ideally suited for chemical wet process in water, wastewater, pharmaceutical, life science and general chemical handling applications. 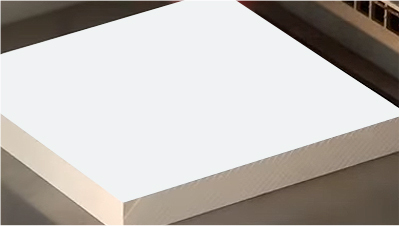 Fluid transportation is an important function for many industries. 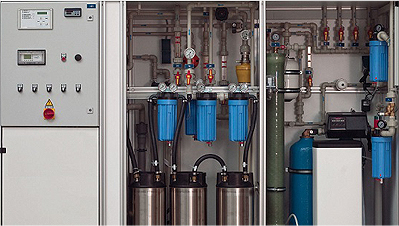 Ensuring a smooth, reliable flow can be particularly challenging when you happen to be dealing with corrosive or toxic fluids that require special handling in order to be moved safely. At iPolymer, we specialize in this type of project, finding solutions for niche applications within the fluid handling sector. 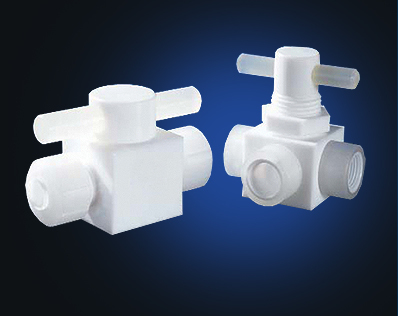 We manufacture a range of high-caliber valves which are configured to work in several configurations. 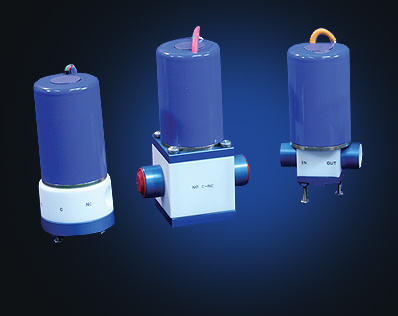 Whether you need to ensure that fluids only flow in a particular direction, wish to divide flow, or need a way of stopping and starting liquid movement, we have a valve that can get the job done. 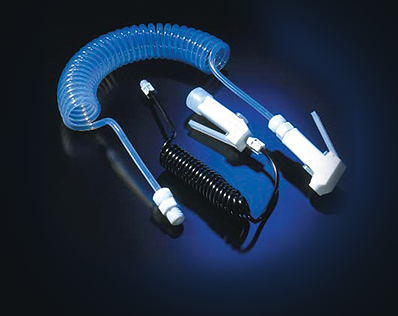 Many of our valves are made from PTFE – a well-known polymer that's inert. 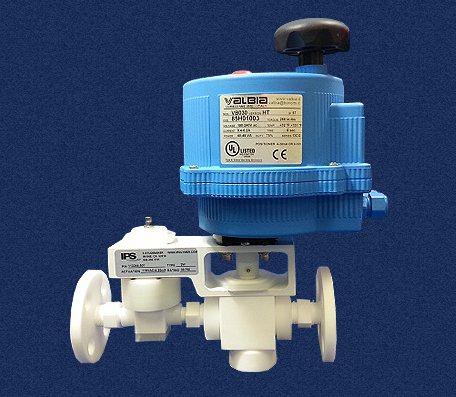 A PTFE valve is ideal for situations where acid resistant valves are needed. 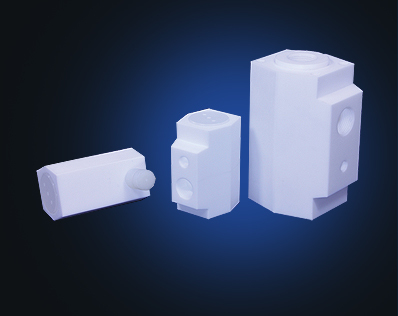 In addition to a wide selection of chemical check valve options, and similar components, that come ready-made in commonly required sizes, we are also able to customize valves for special projects. If you have a tricky application that needs a specialized component, our skilled, innovative team can work with you to create the perfect solution. 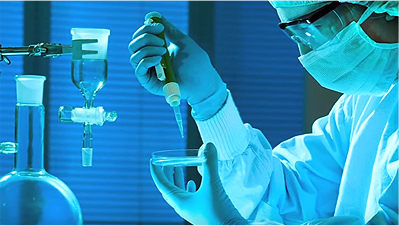 Our company is the global solution for companies engaged in high-purity fluid transport of any variety. 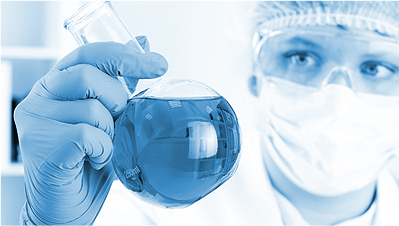 Suitable for chemical processing, water and waste purification, pharmaceutical and life science applications, when you need an inert component that can cope with corrosive liquids, our products work exceptionally well. To find out more, call us at (949) 458-3731.